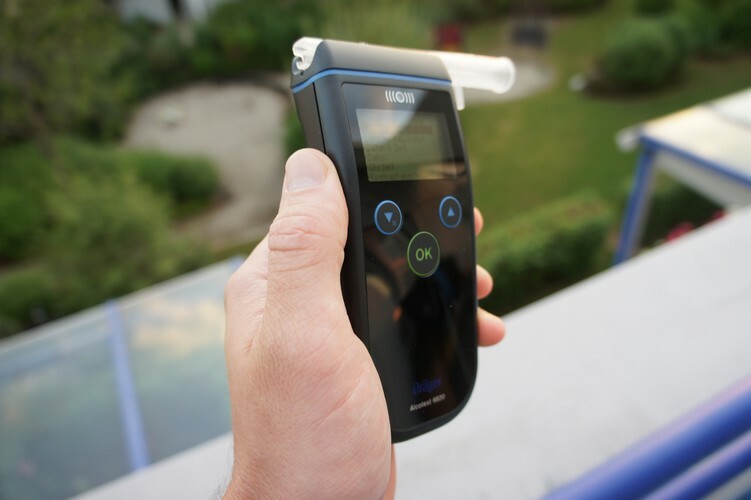 The new police pre-test device and other authorities incl. wireless mobile printer! 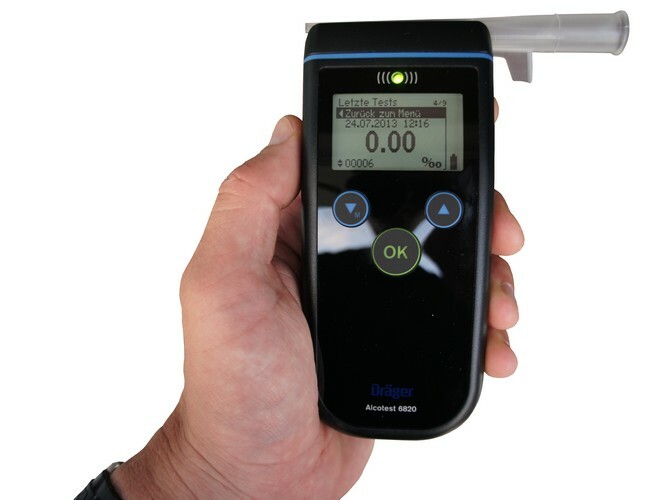 The Dräger Alcotest 6820 is a logical development of the Dräger Alcotest 6810. 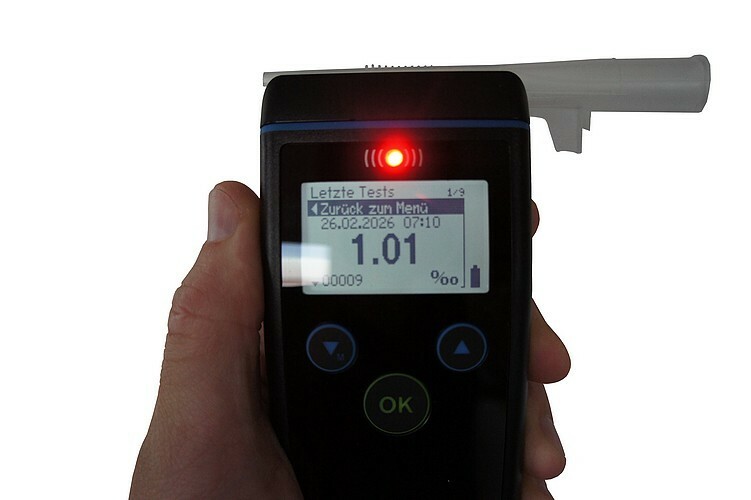 It offers the professional user a quick and accurate breath alcohol analysis UNN user-friendly and compact form. 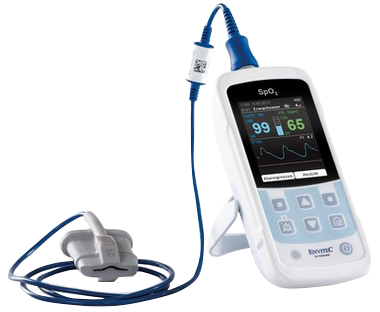 Because of its many configuration options, and extensive function, the hand-held instrument according to different international regulations and guidelines are set. With the simple and intuitively understandable operation precise measurement results can be obtained in a very short time. 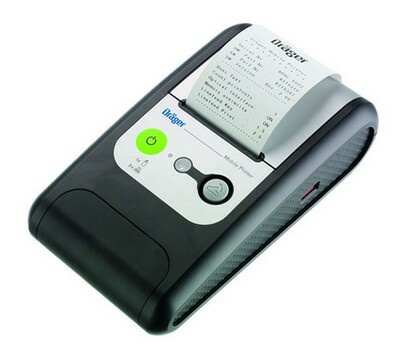 The included "Mobile Printer" is used to record the measurement results. 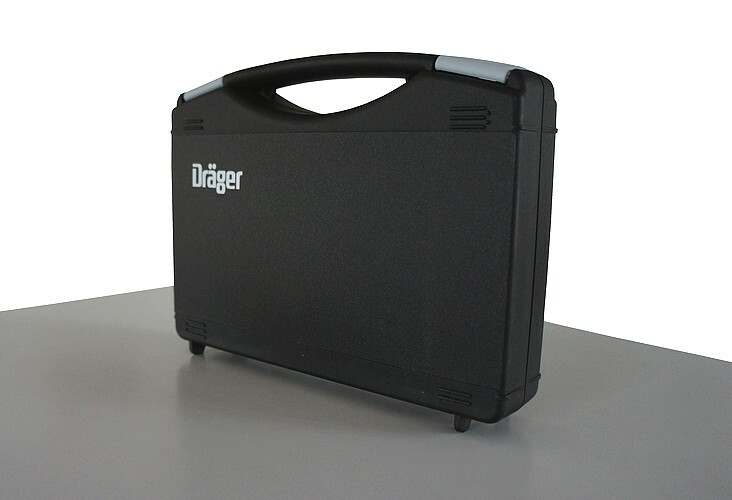 Are received the measurement result with unit and additional information such as Test number, serial number, measurement time, date, time and language version. 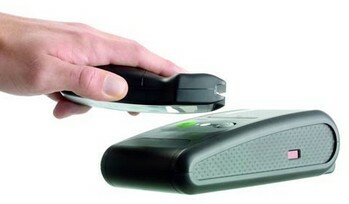 The data transmission will happen via an optical interface (wireless). 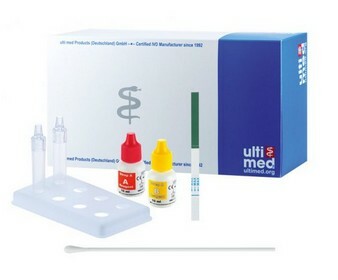 - Samples shall be completely controlled by a microprocessor. 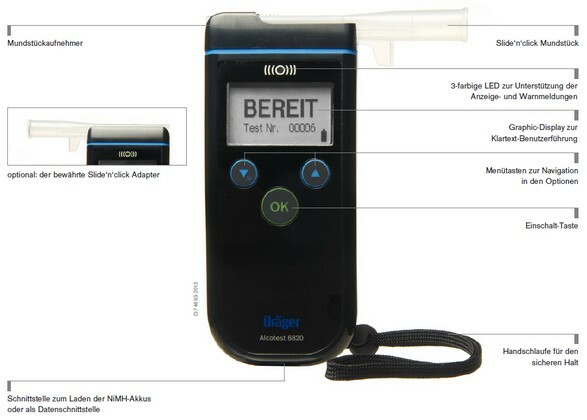 - The alcohol-specific electrochemical sensor is gekennnzeichnet by very short response times. - Full-text display on the graphic display. 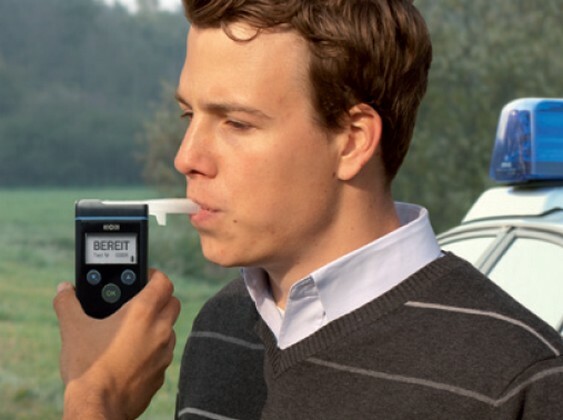 Accuracy: Accuracy: +/- 0.005% at 00:10% BAC (Blood Alcohol Concentration BAC =), equivalent to approximately +/- 5% at 1.0 per mill!